Additional capacity will be added to U.S. 183 North from MoPac to RM 620. The Texas Transportation Commission authorized the Central Texas Regional Mobility Authority (CTRMA) to fund and construct two tolled managed lanes in each direction in the median of U.S. 183 and construct the fourth general purpose lane in each direction where only three currently exist. TxDOT will reimburse the CTRMA for the costs to build the non-tolled general purpose improvements. 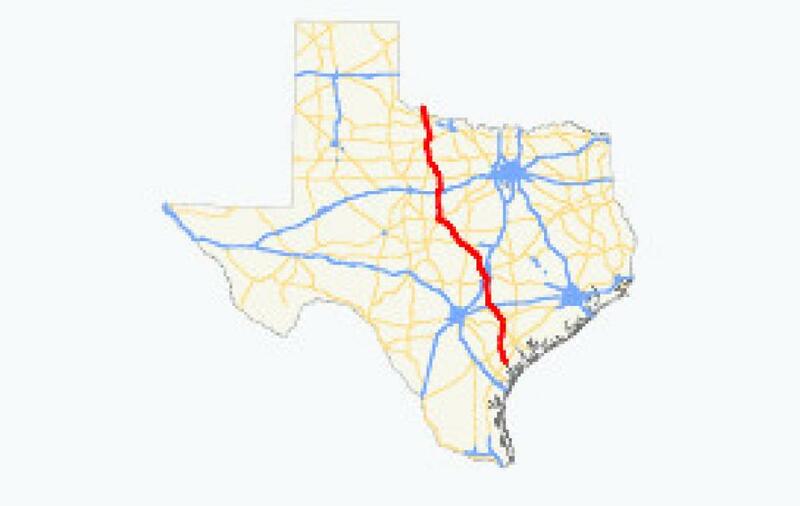 TxDOT will fund the non-tolled enhancements with federal money, and no Proposition 1 or Proposition 7 money will be used on the project. A new Mobility35 project in Williamson County also got the green light. The $10.6 million project will convert the I-35 frontage roads from two-way to a one-way traffic pattern between Bud Stockton Loop and FM 972. Entrance and exit ramps also will be reversed to reduce merging conflicts.